A team of researchers at the University of Ottawa’s Telfer School of Management are launching a research project aimed at guiding employer–employee conversations around mental health. Each year, according to the Mental Health Commission of Canada, one in five working-age Canadians will deal with depression, anxiety or other forms of mental illness. This accounts for about 30% of short- and long-term disability claims, which add up to over $6 billion annually in lost productivity, absenteeism and turnover. 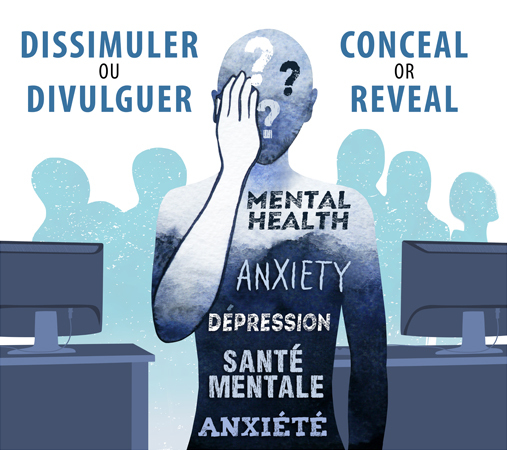 To help address this, five uOttawa professors — Laurent Lapierre, Silvia Bonaccio, Jane O’Reilly, Magda Donia and Ivy Bourgeault — will take a deep dive to assess workplace conversations around mental health. 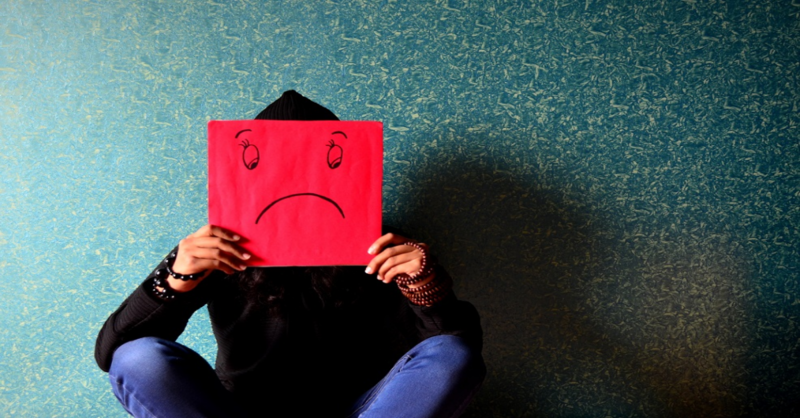 The fear of being labelled, judged, and discriminated against can deter employees from talking about their mental health in the workplace. Yet, personal and voluntary disclosure can help organizations provide employees with needed support and accommodations. How then can HR professionals and organization leaders create a work environment where employees feel safe enough to seek support? “People who experience mental health don’t necessarily want to talk to their supervisors. It takes courage to speak up and only a few do break the silence,” says André Latreille, mental health ombudsman for Public Services and Procurement Canada, whose office is partnering with the research team about the stigma that continues to surround mental health challenges and illnesses. This project will identify specific ways by which managers can lessen this stigma. The research team plans to offer evidence-based recommendations to employees on when and how to seek support at work and create a road map for managers on specific actions to take to create a work environment where employees feel safe, supported, and accommodated. The University’s researchers believe the insights gained in the project will benefit employees living with a mental health illness. They will also be a useful tool for HR professionals and organizational leaders responsible for helping their employees thrive at work. You’re invited to participate or learn more about the research project.